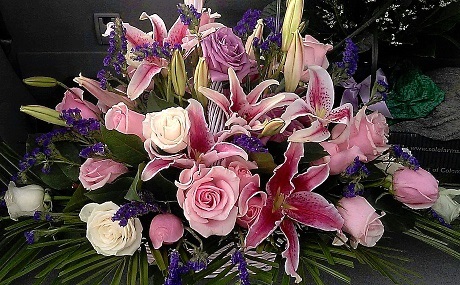 FLORIST 24HRS.COM is not just another florist. We are DESIGNERS & DECORATORS with over 25 years of floral design experience and schooling in the ART of FLOWER DECORATION AND DESIGN. 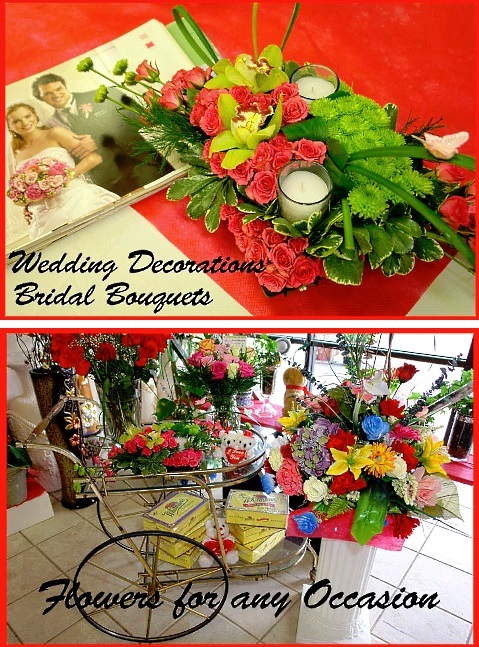 "We are experts in the Art of Expression" and we can display and say what you want with flowers. 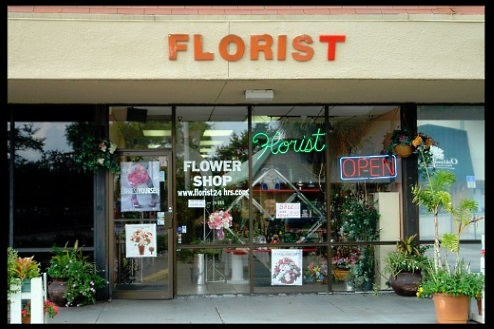 Proudly serving the Sunrise, Florida area, we're a full-service local florist that is family-owned and operated. Our highly-trained staff is ready to assist you with placing orders for local delivery or anywhere in the world. We are Specialists in ADVANCED WEDDING DESIGN & ADVANCED SYMPATHY DESIGN. We also custom design for ALL OCCASIONS. We hope you enjoy your online shopping experience with secure 24-hour ordering right at your fingertips. If preferred, you may call us to place orders direct at 954-742-2886. 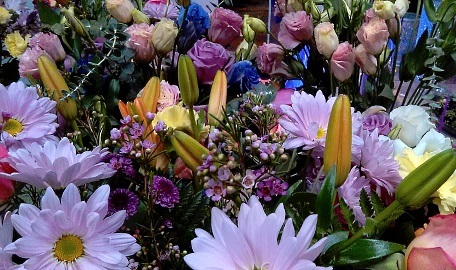 When You Need Something Special Like Fresh Flowers to Express Sympathy... You can always depend on our courteous staff to help you with ordering flowers for the funeral of a departed loved one or friend. We will design and deliver a funeral arrangement that beautifully conveys your expression of sympathy and serves as a lovely memorial to the deceased. Beautiful Wedding Flowers & Bridal Bouquets... Order your Wedding Flowers and Party Flowers from FLORIST24HRS.COM. We will ensure your special day is a blooming success! Call us in advance at 954-742-2886 to set up an appointment for a consultation. COMPLETE WEDDING DECORATIONS: Backdrops, Stage Decorations, Centerpieces, Bridal Flowers and Bouquets, Chair covers, Lighting, etc. or Wonderfully Unique Gifts for Any Occasion... Shop for a variety of Unique Gifts, including plush stuffed animals, balloons, fruit baskets, gourmet baskets, scented candles, silk arrangements, home décor items, baby gifts, candy & chocolates and more! Browse our assorted Dish Gardens, Green Plants & Blooming Plants for a gift that adds life to any room, office or outdoor space. Call or visit us today… we look forward to meeting you! Thank you for visiting our website for flowers delivered fresh from a local Sunrise, FL florist and easy online ordering available 24 hours a day.